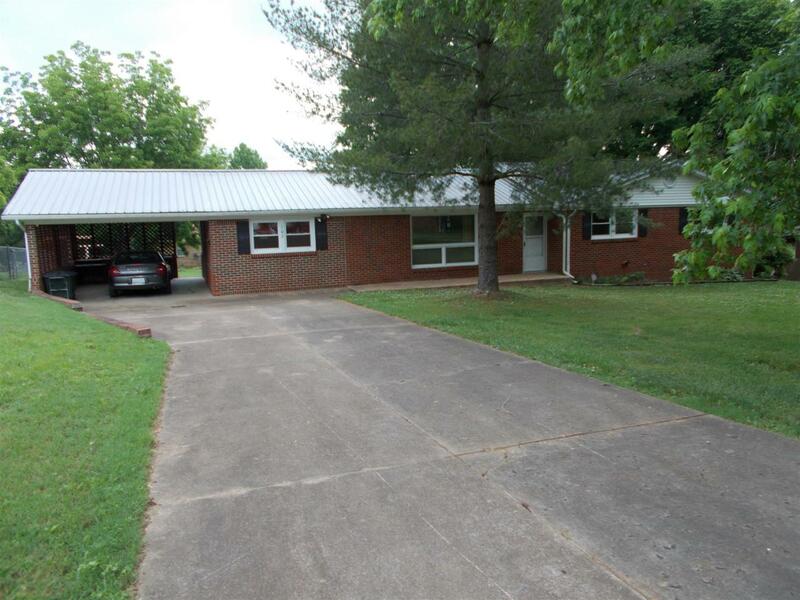 3 Bedroom- 1.5 Bath Brick Home with fenced in back yard, Metal Roof,One car carport, storage building. Tenant occupied. Saturday and Sunday showings only. Heat is supplied by portable and wall heaters. Central heating system doesn't work.